Special edition models come to life for some different reasons, one of which is to keep a specific model relevant until an updated version, or a next-generation model arrives in the near future. That appears to be the case with BMW after the German automaker announced a new special edition 6 Series called the M Sport Limited Edition. It’s not a coincidence that this new special edition is arriving as we wait patiently for the fourth-generation 6 Series to arrive later this year. To be fair, there’s nothing wrong with the 6 Series M Sport Limited Edition. BMW is well within its bounds to offer it as a way of keeping the current 6 Series relevant. It’s actually a good strategy in a lot of ways, especially for customers who aren’t keen on waiting for the next-gen 6 Series to arrive. A special edition version of the current 6 Series is a pretty good alternative to have. The 6 Series M Sport Limited Edition is made even more appealing by the fact that it’s available in all body styles of the 6er, be it the Coupe, Convertible, or Gran Coupe variant. Apart from that, potential customers can also look forward to the special edition 6 Series receiving a host of exclusive features (another good selling point!) to go with extra standard options and some M bits and pieces, giving the M Sport Limited Edition a more exclusive look and feel to it. The upgrades are mostly cosmetic in nature, but they do add up to create a unique 6 Series that could help keep the current-generation model relevant until the next-gen model arrives. Consider this special edition model a success if it does end up doing that. 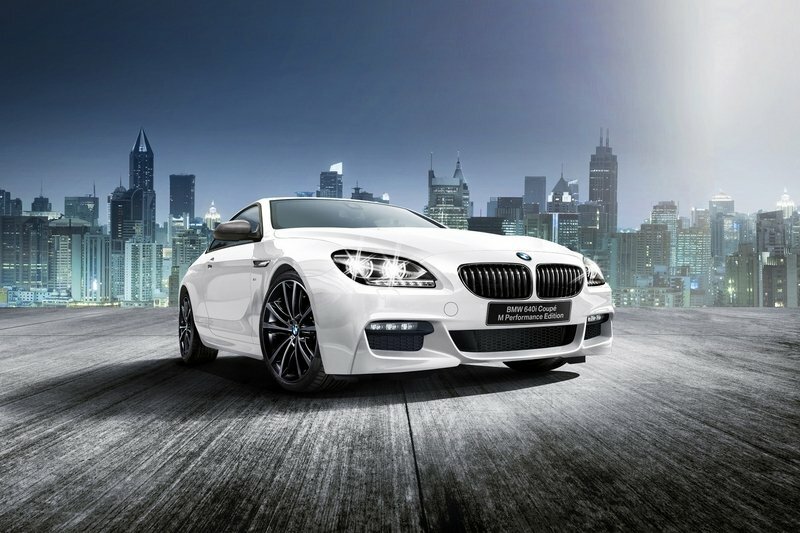 Continue reading to learn more about the BMW 6 Series M Sport Limited Edition. Like most special edition models, one of the most important features of the BMW 6 Series M Sport Limited Edition is its exterior body finish. For the model, BMW is using a Sonic Speed Blue Metallic finish, which the automaker is making available beginning for the 2017 model year. 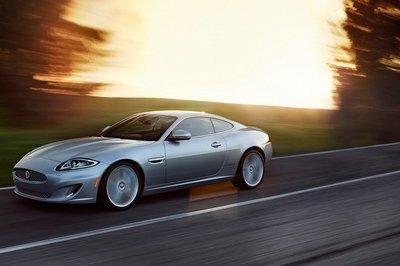 Other pertinent features attributed to the special edition model are the carbon fiber mirror caps and a new set of 20-inch, double-spoke, M light alloy wheels. Most of these features are available for standard versions of the 6 Series, including the body color, but they come as standard features in the case of the M Sport Limited Edition. 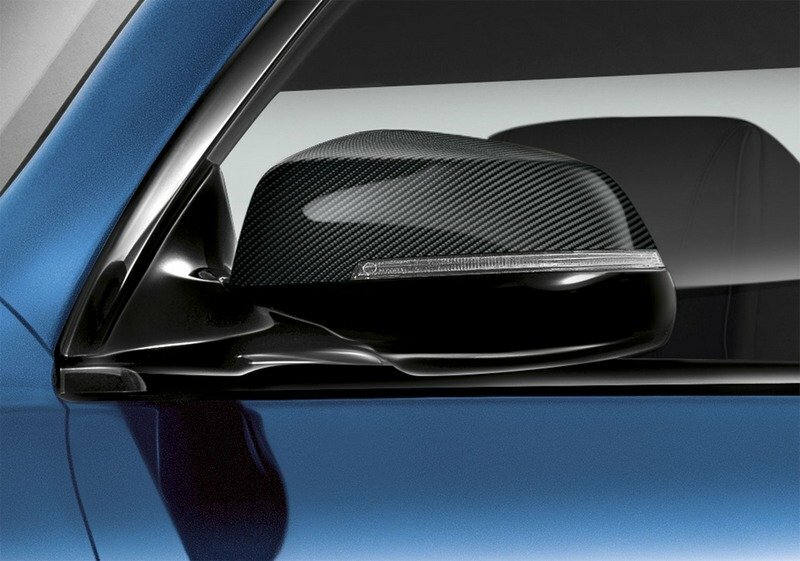 Inside, the M Sport Limited Edition is defined by a host of other exclusive items. BMW Individual’s fine-grain Merino full black leather trim dresses up the seats of the car and is matched with Fjord Blue piping, creating a dramatic two-tone contrast that’s exclusive to the special edition 6 Series. The same Fjord Blue color is visible on the floor mats. Then there are the carbon fiber interior trim finishers and applications spread throughout the cabin, all of which fit into the classy and luxurious identity of the 6 Series. 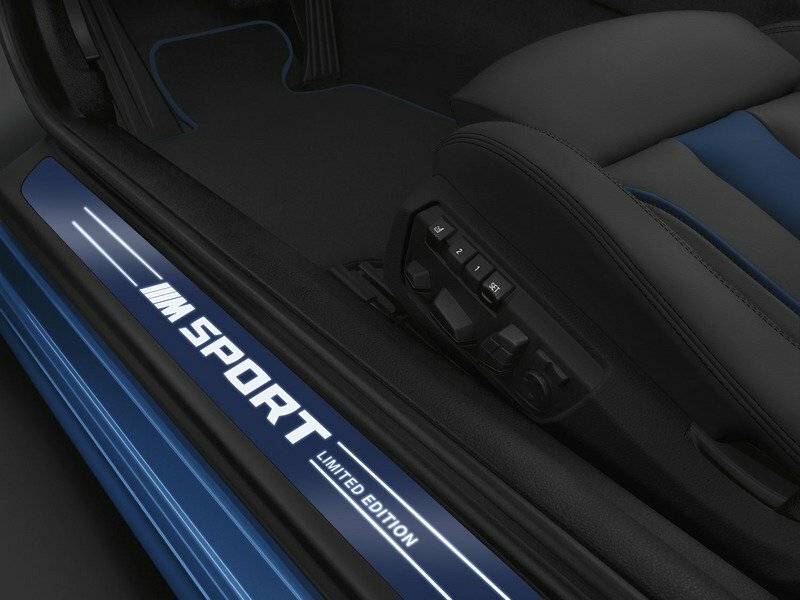 Blue door sill cover strips with “M Sport Limited Edition” inscriptions complete the special edition nature of the 6 Series M Sport Limited Edition. 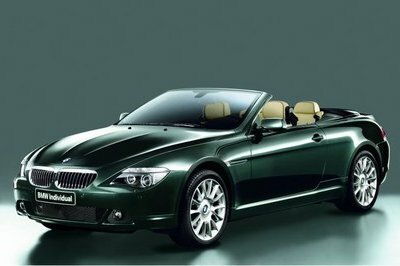 BMW’s treatment of this particular 6 Series SE is no different from its past works that fall under the same classification. 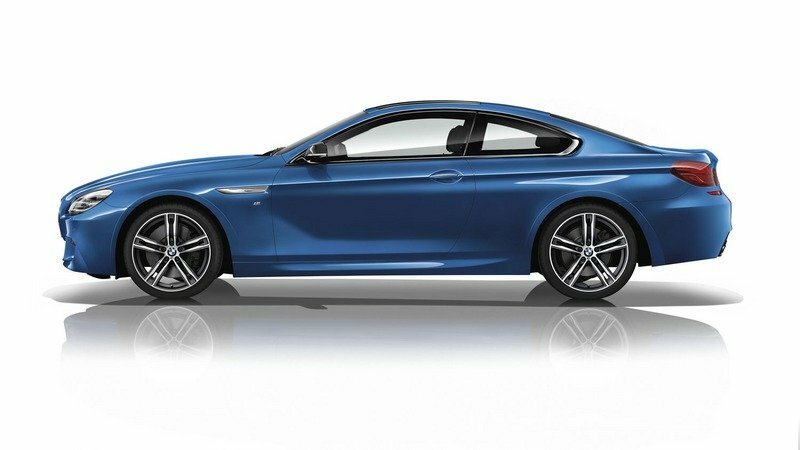 The BMW 640i M Performance Edition from 2015 received a similar, albeit more extensive treatment than this new special edition variant. I admit that the 6 Series M Sport Limited Edition would’ve been a little better with something like a black twin-kidney girl and a three-piece apron intake, but that’s neither here nor there. What matters is that this new 6 Series SE falls into the category of what we can expect from BMW as far as special edition models go. 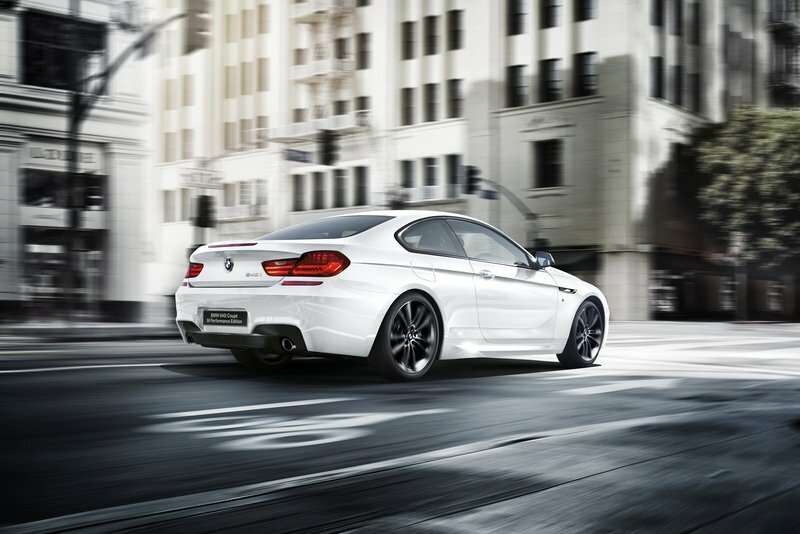 Note: photo of the 2015 BMW 640i M Performance Edition. To be clear, there are no performance upgrades included in this special edition. 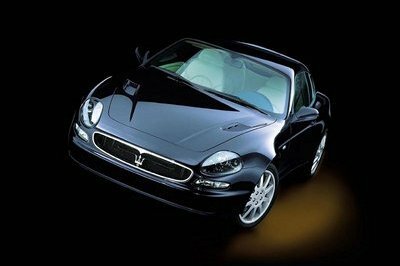 So regardless of whether it’s a coupe, convertible, or gran coupe variant, the same engine and the same power and performance figures apply. 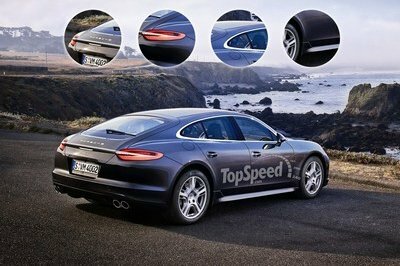 No pricing figures have been announced but, orders for the model are expected to begin in April 2017, at least for customers in Europe. 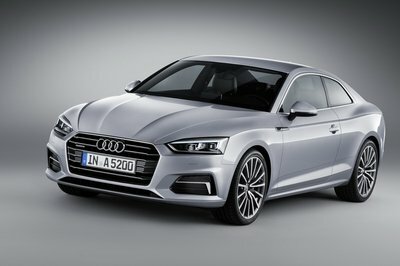 Potential customers here in the US are out of luck in getting any of the SE models, but the good news is that the new paint color and the wheels are available for the recently launched 2018 6 Series. At the very least, US-based customers can create their own versions of the 6 Series M Sport Limited Edition, even if it’s not the actual SE model that European customers will be getting.